 Trusted and loved in every industry across the globe. The Alaska State Legislature’s app provides links to Alaska’s Legislators, meeting calendars, bills, committee material, and streaming media. Their FieldTrac app plus an easy-to-use barcode solution give employees around the country what they need to track and report on products from the palm of the hand.  Under a comprehensive mobile strategy guided by a Mobile Center of Excellence, the company is challenging “business as usual” and demonstrating how mobile technology, when understood and applied strategically, can keep an organization at the top of their field.  AmWINS implemented a trio of apps - both internal and external - utilizing geofencing, Touch ID, GPS and network location to incentivize employees, increase efficiency, and improve customer experience. In order to bring its systems up to speed with the pace of its business, Arrow partnered with Shockoe to create a modern solution to enable warehouse staff to make smart, data-driven decisions. Avis in EMEA standardized on the Axway Appcelerator Mobile Solution to create efficiencies and consistency across multiple business units and geographies around delivering innovation through mobile. 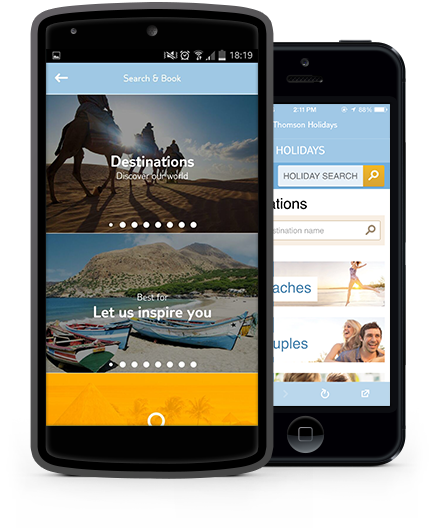 Blackbaud deployed the Axway Appcelerator Mobile solution to create a suite of new apps. Developers were able to use existing skills to immediately begin delivering results. The Bed Bath and Beyond app allows you to scan items, schedule in-store pickup, use mobile coupons, find their stores, and more. The Body Shop coupled a deeper insight into customer preferences with time- & location-based notifications to provide the right offer to the right person at the right time for more personalized interactions. The Axway Appcelerator Mobile solution allowed Bracket to securely manage the entire lifecycle in a unified solution rather than having to integrate a host of tools for dev, test, and mobile analytics.  Bradesco cardholders can glance at their app as they walk down the street to see participating nearby restaurants and tailored promotions. 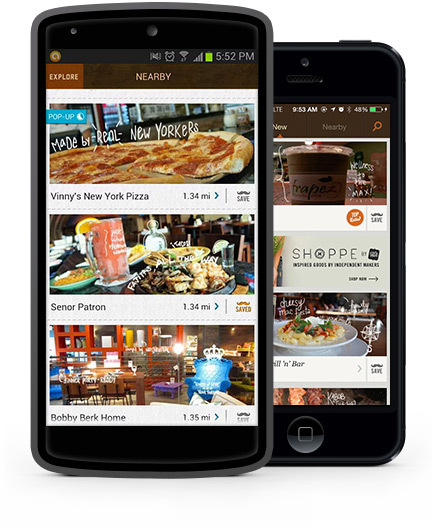 The app works with 225 restaurants in Brazil and reached 20,000 users in the first three months. Caritas’ German chapter enlisted Netrocks to revolutionize the way nonprofits recruit volunteers and how community members find service opportunities in the region. Together, they created the Anpacker app: a location-based volunteer portal that matches organizations with helpers. After in-sourcing mobile development, Capitol Broadcasting Company’s mobile footprint expanded to include a wide variety of services—an event calendar, a high school sports app, and their leading news app—to serve the local community’s diverse interests and to increase its market share. Code to Inspire, an after-school program in Herat, Afghanistan, is teaching programming to female students.  With the help of Axway Appcelerator, this nonprofit is opening up new financial and social opportunities. Cintas’ mobile strategy aims to put the power of SAP in the hand of its mobile employees, so customers receive the best possible experience. Comerica Bank lives their mission of providing reliable, innovative, customer friendly financial services, utilizing cutting edge technology. The social network for developers gives users what Facebook, Twitter, StackOverflow and other venues cannot: a forum to express how they really feel with others who can relate. What used to be a completely manual process, now takes seconds in an app, saving district managers hours of paperwork and data entry every week. With a team of four engineers, First Utility built an app that allows customers to manage accounts and visualize energy usage in detail. 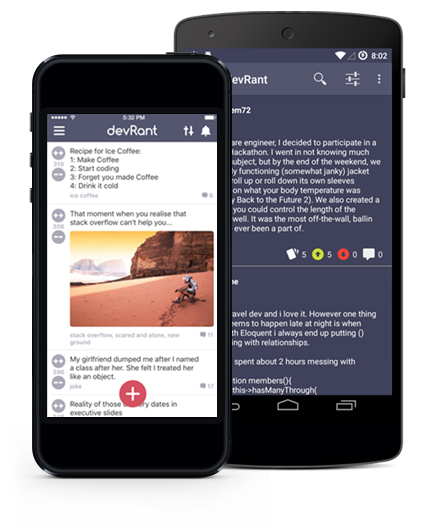 Forekast uncovered a large user base with a cross-platform offering and an iterative development approach. Utilizing platform features such as App Preview, test automation, and analytics, Hippovibe Professional partnered with ACA Mobile to create an app that allows users to keep track of their horses’ medical history, schedule, costs, and more from everywhere. Homes.com selected Axway Appcelerator for the lifecycle automation that allowed them to build and test apps faster with fewer resources. J.B. Hunt 360 for Shippers mobile app lets customers know the status of their shipments from a user-friendly dashboard. 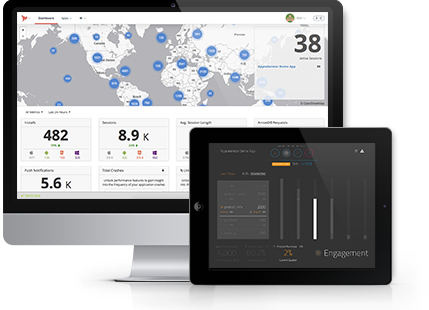 Users can get shipping quotes for new shipments, review shipment details, plus track shipments in transit using interactive mapping. Kakaxi has paired a mobile app with a fully integrated farm monitoring device capable of delivering pertinent agriculture information and statistics directly to both farmers and consumers. Pokemon Go brought Augmented Reality to the masses, but students and researchers at MIT are leveraging mobile and AR to bring education to life. From refills to reminders to monitoring patient behavior, mscripts’ mobile apps give pharmacies a convenient tool to engage their patients via a direct and personal channel.  National Military Families Association built an app, MyMilitaryLife, that is centered around “Life Paths” connecting military families with services and information based on major life events. Navistar’s data-rich OnCommand app allows fleet managers to manage trucks with real-time access to truck information, mapping, & alerts – all with the goal of enhancing the driver first experience. 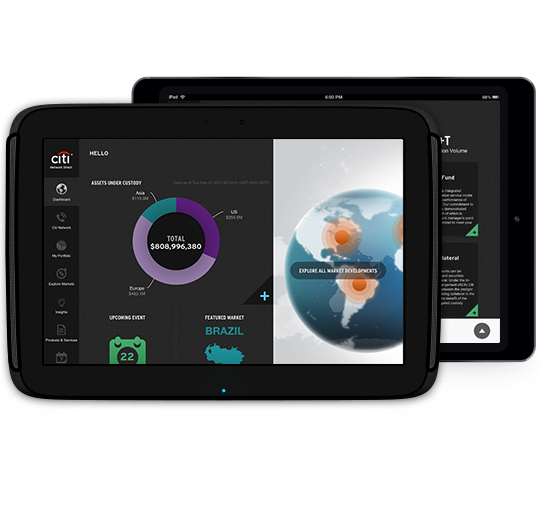 ONEOK worked with our partner, Shockoe, to create the OpsWork iPad app. The app which allows employees to manage work orders at various plant locations, supports multiple users, caches data offline, and syncs it back to an API. By tapping into PiniOn’s engaged consumer base, brands have quickly uncovered real-time, context-specific feedback in a way that wouldn’t be possible with face-to-face or traditional consumer research techniques. The team at Planys works closely with customers across a host of industries — finance, sales, hospitality and beyond — to pair web and mobile interfaces, leveraging the strengths of each, to create robust multi-channel solutions. Propelics’ co-founder and partner – Eric Carlson – shares five steps he sees as vital for companies who are looking to adopt a more mobile-centric IT strategy.  Pulse’s all-in-one solution covers everything from sales and trade planning to field execution and business analysis, allowing Pulse to meet the unique needs of local businesses and position itself as a player in the big-league enterprise software world. Our partner, Shockoe, developed an app for Roatan Marine Park to help locals and patrol agents report boating, poaching and environmental concerns with images and GPS coordinates in order to protect the reef. NYC’s Queens Library has managed to not just “go mobile” but to rethink the way their entire industry operates and bridge the digital divide. Other businesses, nonprofits and even indie developers can learn from their mobile initiatives. SalesCre8 partnered with ACA IT-Solutions to develop a customizable mobile app that transformed the tedious paper car appraisal process into a simple digital remote assessment solution in just six weeks. Working with Axway Appcelerator, Safeguard embarked on a transformative mobile program that’s yielded increases in both company productivity and customer satisfaction. Skydrop provides customers with automated sprinkler systems that turn on and off based on the weather forecast. Learn more about how mobile technology fits into their product, why they’re using Axway Appcelerator and what the future holds for Skydrop and home automation in general. Underlabs used AMPLIFY API Builder to integrate airport services for one of Canada’s largest airports with Amazon Alexa. Longtime Titanium user, SofterWare has revolutionized its customers’ experiences by introducing mobile payments and focusing on the best mobile use cases while building companion apps for their online products. USA Swimming’s official app – Deck Pass – is a cross-platform solution that allows swimmers to network with each other, set goals, and track times. Plus, coaches can monitor their team’s times and rankings. Virgin Money has experienced great benefits with the Axway Appcelerator Mobile Solution, including speed of prototyping and development, availability of existing code and APIs, security of the virtual private cloud, and savings by using a small dev team. Communication barriers have always existed between donors and charities, making it difficult for nonprofits to obtain timely help from those willing to provide it. Mobile technology proved to be a perfect solution for knocking these logistical barriers down. Augmented Reality has evolved from a fun-to-tinker-with novelty to a solution offering tangible business and user experience benefits. Wikitude’s SDK helps nearly 100,000 developers create AR apps. Named by Times Magazine as one of the “50 Best iPhone Apps 2011,” Zipcar’s cross-platform app continues to innovate and serve customers - allowing them to reserve cars, locate a car on a map, and providing a virtual key fob to honk the horn and unlock the car – all from a phone. 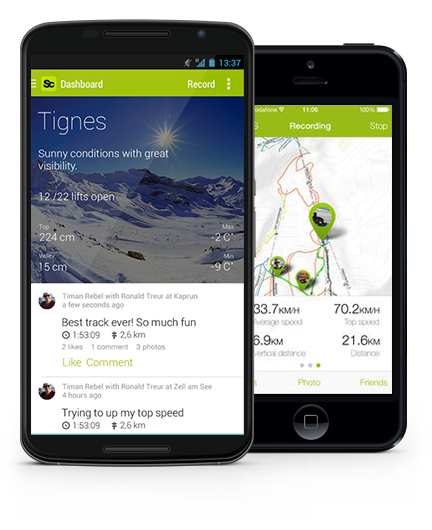 Innovators of every shape and size count on our platform to build rich, engaging mobile apps.